A Floral Fix: How to Pack! I got a request from one of my good friends who will be traveling soon to do a post on how to pack! Here are some helpful tips on packing. Tip 1: Roll-up your clothes! - shirts, sweaters, pants, shorts, etc. 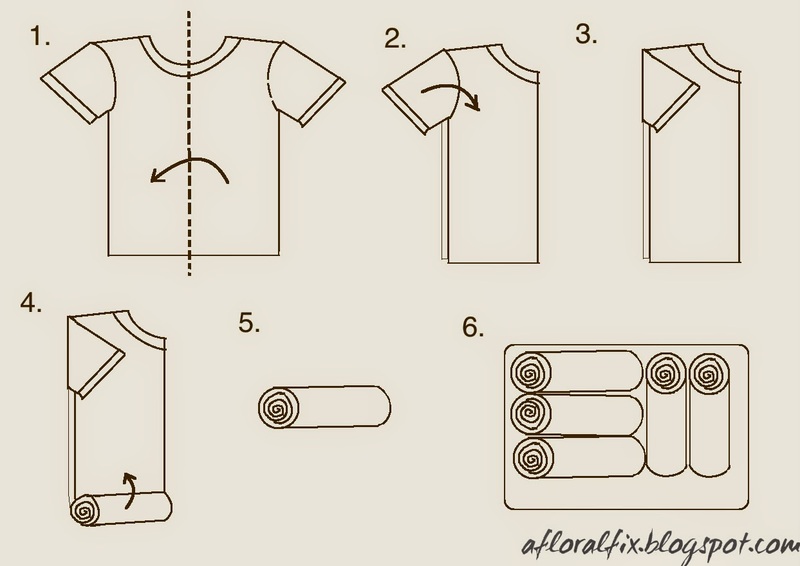 - simply fold your clothes in half and roll it up! a. 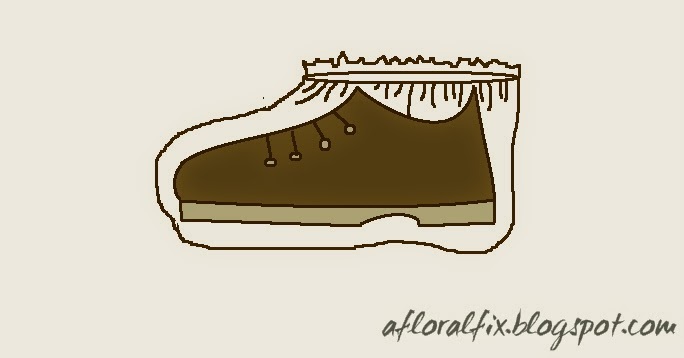 Stuff your shoes with socks and place between articles of clothes with soles facing up. - The heavier items should be closer to the bottom to make the luggage stable. - ziplock bags are the best! You can use them to organize your small items such as socks, toiletry items, makeup, etc.